Nathan Sobey of the Adelaide 36ers is among the stars of the league. WHO is the NBL's most exciting player? The question is likely to divide Australian basketball fans, spoiled for choice with genuine game-breakers scattered across the league. 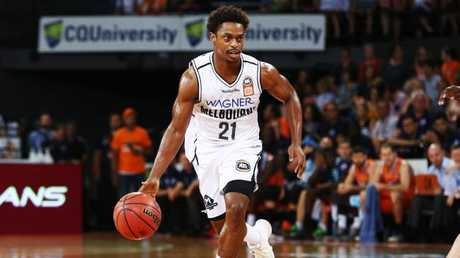 Melbourne United has strong claims, with scoring machines Casper Ware and Chris Goulding, while Adelaide 36ers boasts serious weapons in Nathan Sobey, Ramone Moore and Majok Deng along with recruits Adris Deleon and Jacob Wiley. Sydney Kings and Perth Wildcats are well served with Jerome Randle and Bryce Cotton, while Cairns Taipans recruit Melo Trimble exploded in the opening round along with new Wildcats import Terrico White. 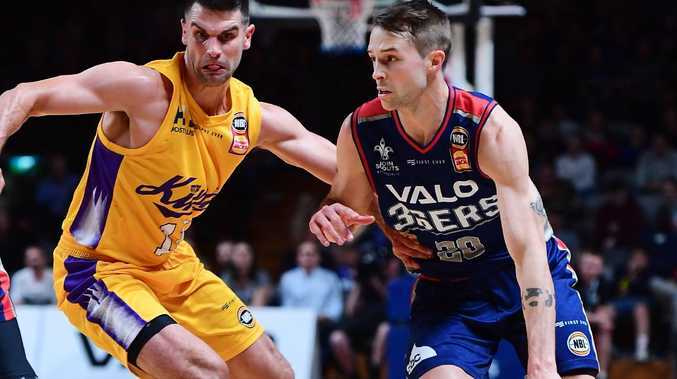 Faster ball movement has transformed the NBL into one of the most exciting and competitive leagues on the planet, outside the NBA, according to Dallas Mavericks scout Tony Ronzone. The shift has made it easier for high-level American imports to choose the NBL over options in Europe, as well as provide the platform for local talent to audition for contracts abroad. Ronzone is an avid watcher of Australian basketball, with close links to NBL champions Melbourne United. The widely-respected Mavericks director of player personnel helped United identify Casper Ware and Josh Boone. "Passing, moving and sharing the ball is typical of Aussie basketball," Ronzone said. "Our league (NBA) has become less dribble and more cutting and ball movement … the adjustment is easier for players when they come over the pond." The change of pace has allowed undersized, but explosive guards - the likes of Ware, Randle and Cotton - to flourish at the level. "Speed and quickness is a huge advantage," Ronzone said. "All these push point guards have toughness and ability to run a team, and play with a chip on their shoulder. "Everyone enjoys (watching) small quick guards, as it shows the young kids in Australia that you don't need to be tall if you have skills to play the game." Ronzone also signalled he will continue to scour Australian players, both here and those playing abroad, looking for the next player to make the jump in grade. The Mavericks, by far the most multicultural team in the NBA, unleashed Frankston junior Ryan Broekhoff in the season-opener. "Quickness is an area that always needs to improve for Australians, but shooting in our league is huge … our kid 'Rowdy' (Broekhoff) can flat out shoot the ball and (Utah's) Joe Ingles has become a huge knock down shooter in our league." Brings others into play with skilled hands in close and not afraid to attack the rim, often drawing fouls off bewildered big men. No one better in this league at making the big buckets. Seasoned veteran, ex-Adelaide 36ers, returned to the Kings this season to partner Andrew Bogut in the Harbour City. The 2017 NBL MVP boasts deft hands in tight spaces and a lethal shot. The explosive point guard had us with the Scarface quote "The World Is Yours" inked on his forearm and then dropped 32 points on debut - the most of any player in the past decade. 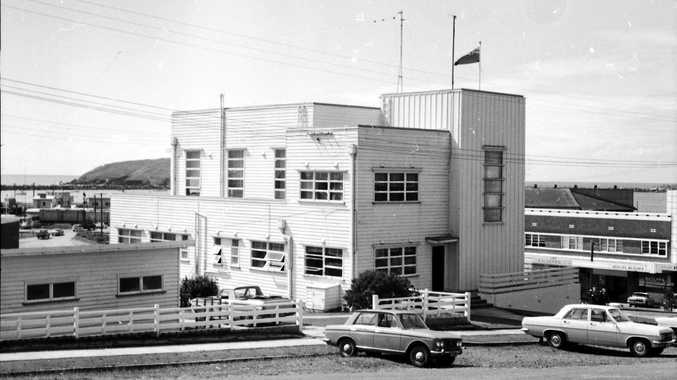 Firecracker Sobey has found another gear with former ally Mitch Creek now in Europe. The energetic and athletically-gifted Warrnambool export plays with a chip on both shoulders. The ultimate showman and best shot-maker in the league bar none, whether it's a step-back three or mid-range jumper, the NBL finals MVP has the weapons to whip United's fans into frenzy. The silent assassin White lets actions do the talking. Don't be fooled by his calm and composed exterior, the Wildcats importhas the ability to kill you from the outside and slash the basket.